The social media app Snapchat is defending its new Bob Marley filter against criticism that it promotes blackface. 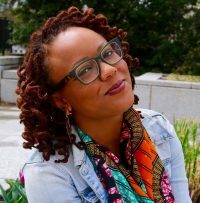 The feature changes a user’s appearance to make them darker, with dreadlocks and a Rasta-colored hat, reminiscent of the reggae star who died in 1981. But as the company fights back against the blackface backlash, there’s another criticism it hasn’t addressed. 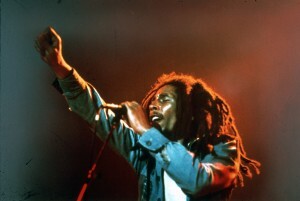 Most fans of the iconic musician recognize Feb. 6 as worldwide Bob Marley Day because it’s the anniversary of his birth. Instead of February, Snapchat premiered the filter on April 20, also known as “4-20,” an unofficial pot smoker’s holiday celebrating anything and everything to do with marijuana and its consumption. But Marley was much more than an advocate of worldwide marijuana legalization. And many fans of the reggae legend, who propelled both the genre and the culture to the international spotlight, question why a man whose music spoke of a racial, social and political revolution was reduced to just a pot-smoking caricature. Bob Marley probably rolling in his grave for this Snapchat filter. Bob Marley was more than a Rasta man who enjoyed smoking ganja. He was an advocate to stop many injustices in Jamaica + Africa. Bob Marley was a revolutionary, a critical thinker & a true humanitarian… somehow he's been reduced to the face of a weed celebration day. Snapchat released a statement in defense of the filter, arguing that it “was created in partnership with the Bob Marley Estate.” For many, approval from the Marley family holds little weight, as it wouldn’t be the first time they’ve been accused of selling out the singer’s legacy for profit. 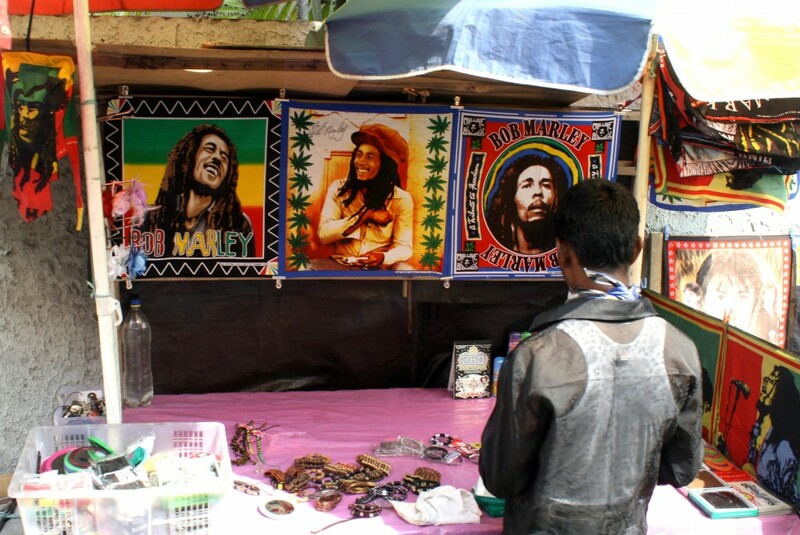 Bob Marley remains one of the top-earning dead celebrities; his name and likeness can been seen on everything from cigarette rolling papers, to handbags and black tea. As some Twitter users have mentioned, the issue goes beyond just music or marijuana. Race matters. For them, picking and choosing only the weed-related parts of his legacy to celebrate diminishes the overarching theme of Marley’s music: fighting against the same racial justice issues that nowadays can make even the white, pot-loving hippie uncomfortable. the butchering of bob marley's legacy by young, mediocre, white stoners is a prime example of the consequences of cultural appropriation. At a time when the same cultural elements for which Marley, Rastafarians and the Caribbean region were often vilified and stereotyped are now celebrated when adopted by white pop stars, Snapchat’s Bob Marley filter is yet another setback for those fighting to reclaim his legacy.